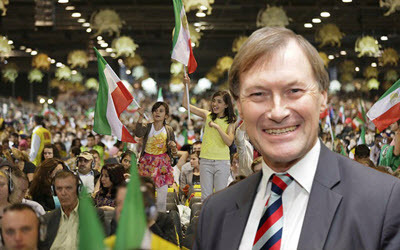 Mr. Amess is Conservative MP for Southend West in the House of Commons and co-chair of the British Parliamentary Committee for Iran Freedom. In Iran, punishment for breaking the law is brutal. In May, 30 college students were sentenced to 99 lashes for having a co-ed party—but consider them lucky. Yet this rate of executions, which disproportionately targets opposition figures and ethnic minorities, and the barbaric punishments inflicted on its own citizens, which also includes forced amputations, has elicited little more than a shrug from the West. Especially in Washington D.C. there has only been lip service and no action. This type of “concern” over “action” approach is good for short-term political gains, but the people of Iran, the Middle East and those across the globe will continue to pay a high price in real terms. Our history books are littered with examples. The decision to not get involved in Rwanda enabled genocide, the decision to not act decisively on North Korea left a growing nuclear threat and the decision to ignore Syria helped the Assad regime on one end and extremist groups on the other, including ISIS. We must not ignore Iran. The Iranian regime’s ideology, combined with their continued push towards nuclear weapons [via public ballistic missile tests], their unabated sewing of turmoil and sponsorship of terrorism in the region, along with their domestic abuses make them a particularly worrying case vis-à-vis inaction. We can certainly agree what Iran should not be and that is another Iraq war. A simply militaristic approach with a top-down aim of imposing democracy from the outside, combined with a long military occupation is a very bad idea. Luckily, there are many avenues of involvement, all of which involve empowering the Iranian people themselves to embrace a democratic system we already know they support. The National Council of Resistance of Iran (NCRI) is the largest organized opposition to Iran’s current theocracy. They are led by Maryam Rajavi who espouses the idea of a free and democratic Iran that fosters separation of church and state, a moderate and progressive Islam, friendly ties with neighbors and the international community, and an embrace of international norms including abolition of capital punishment. The NCRI had advocated for real-world solutions in order for the international community to help the Iranian people achieve this goal, solutions that include heightened economic sanctions on the theocratic leaders and those responsible for human rights abuses in Iran, a recognition of Iran’s human rights record and violent foreign policy, along with approaches vis-à-vis the nuclear program that are more well adapted to an Iran that has time and again deceived the international community. 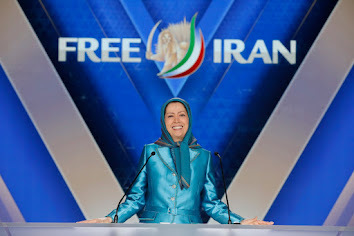 The People’s Mojahedin Organisation of Iran (PMOI or MeK), the principal Iranian resistance movement, is at the core of the NCRI. 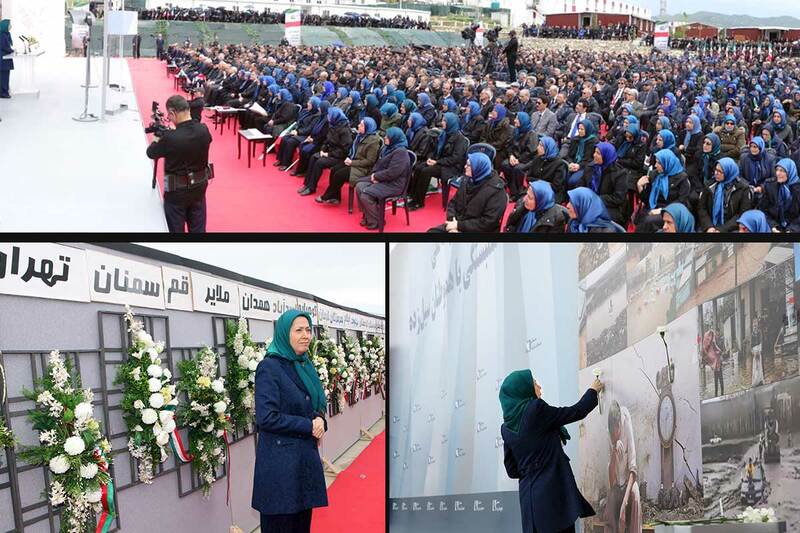 Actually it was PMOI activists who exposed the Iranian regime’s clandestine nuclear sites, alarming the world about the threat of Iran’s secret program to acquire nuclear weapons. On July 9 the Iranians will hold an important international event aimed at making Iranian voice for democracy heard. The event, entitled “Free Iran” will be attended by hundreds of international dignitaries, including a stellar bipartisan list of American dignitaries, a unique phenomenon given the polarized election season in the U.S. As the U.S. is moving towards choosing a new president, having the right policy on Iran will be a daunting challenge for whoever will be at the Oval Office this time next year. It is up to us in the West to fight for the rights of those who do not have a voice around the globe and perhaps nowhere is that more important and with more of a potential positive effect than Iran. To not speak up and defend moderate Islam against extremism would be letting evil triumph.